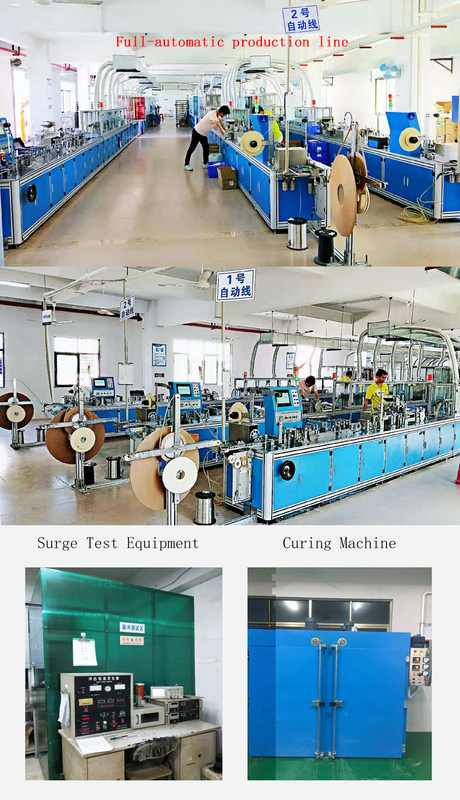 which will lead the surge energy over the working voltage to the ground. 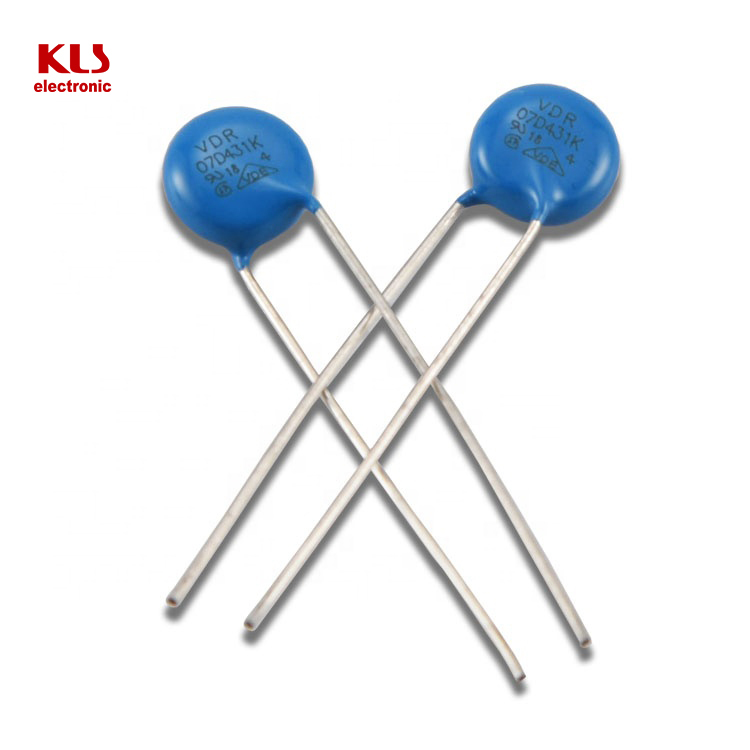 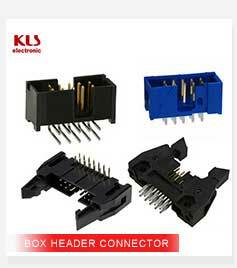 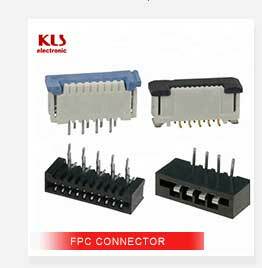 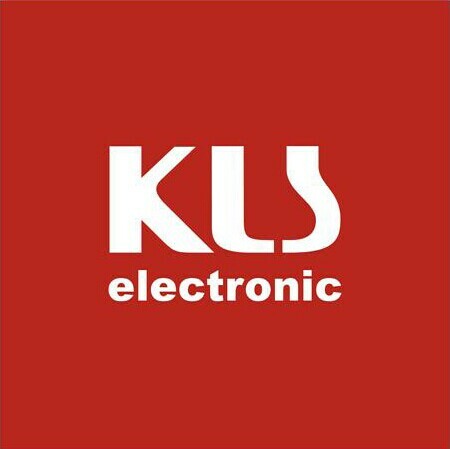 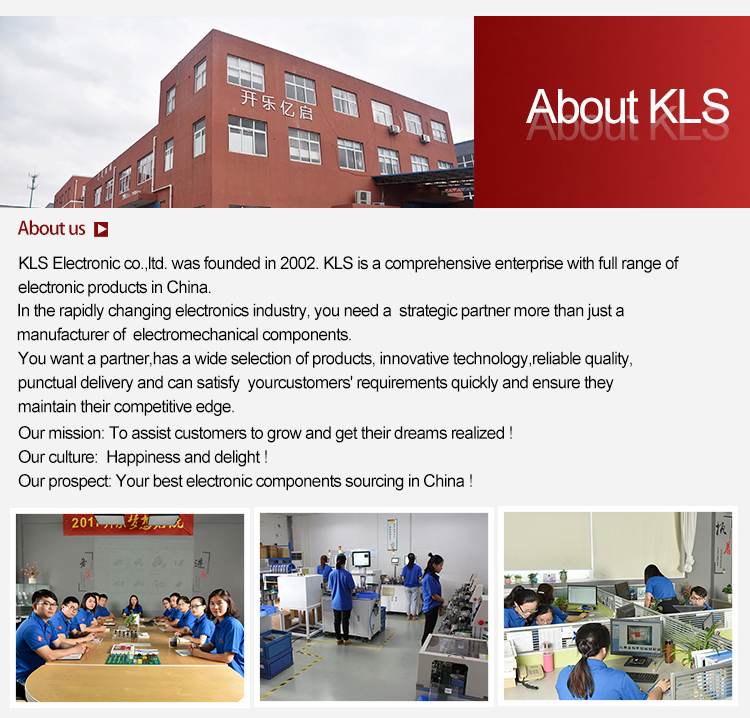 • KLS use full-automatic production line for Varistor this year, except Solidify. 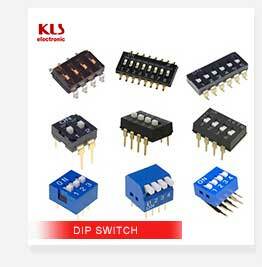 There is including CCD Automatic detection function. 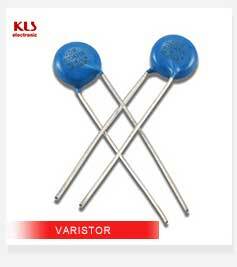 • Few factories use full-automatic production line for Varistor. 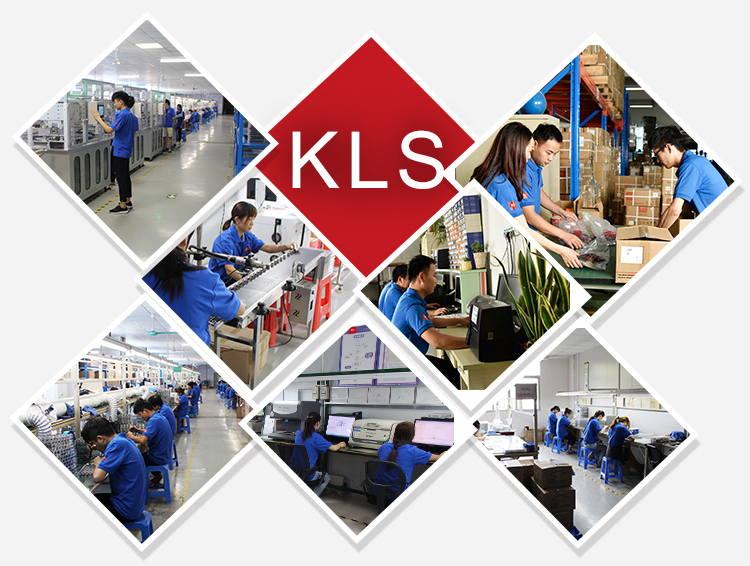 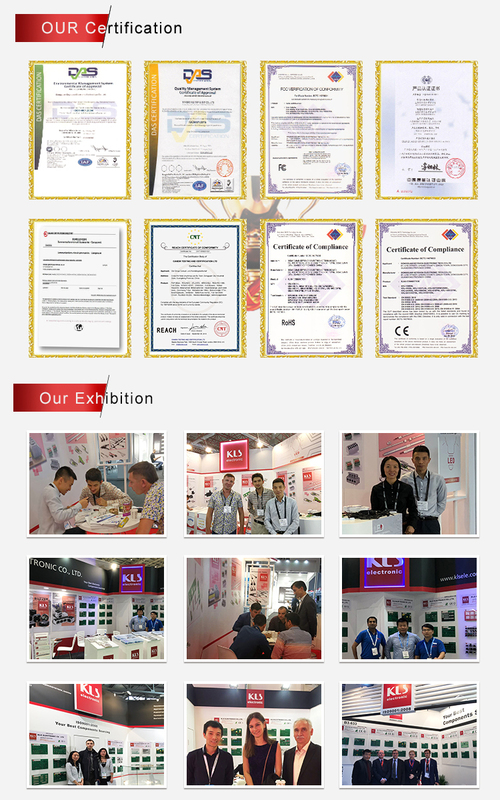 • For KLS, all these tests are finished on full-automatic production line. 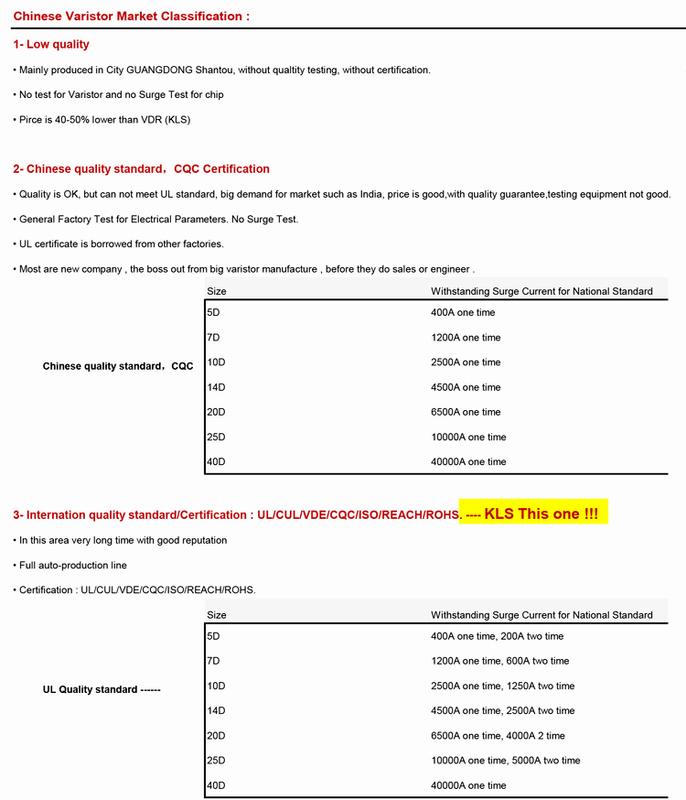 • Except these tests, KLS has Surge Test. 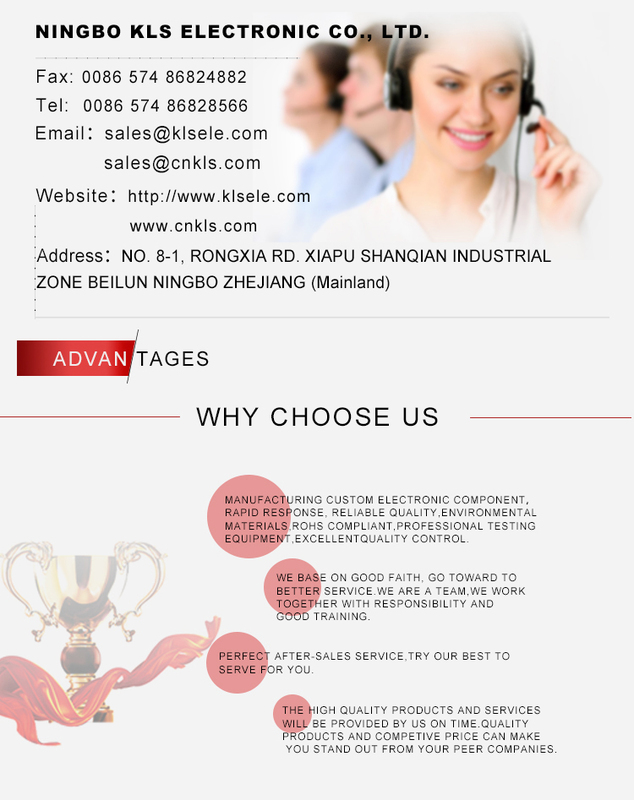 Once chip produced, it must do Surge Test. 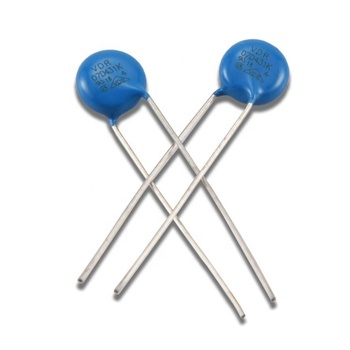 Withstanding surge current determines the quality of Varistor. 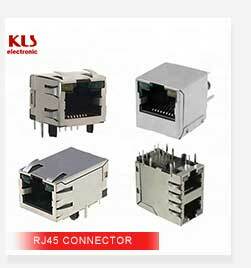 The supplier is ranked number 17 by transactions data in Connectors & Terminals. 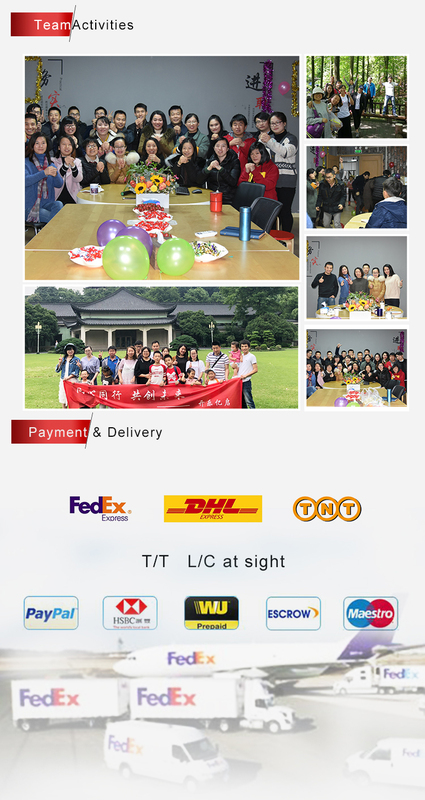 The supplier has delivered 14.3%% of their orders on-time in the last 180 days.